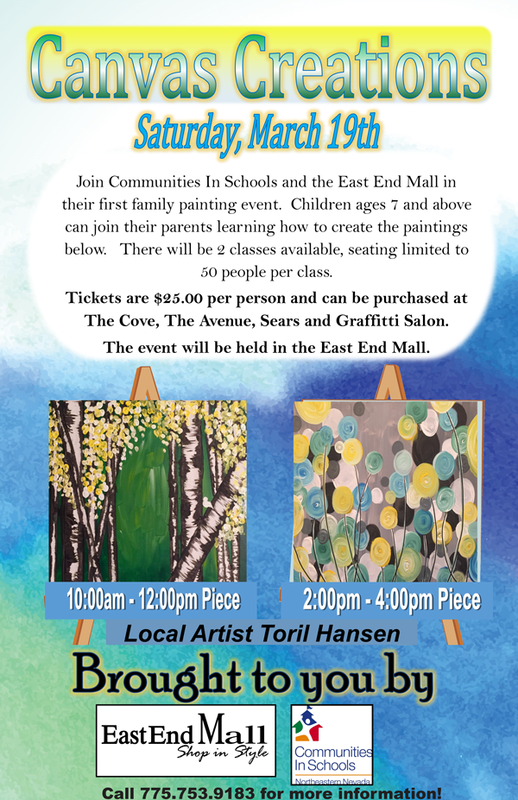 Join CIS of Northeastern Nevada for Canvas Creations! CIS of NE Nevada on American Graduate Day! 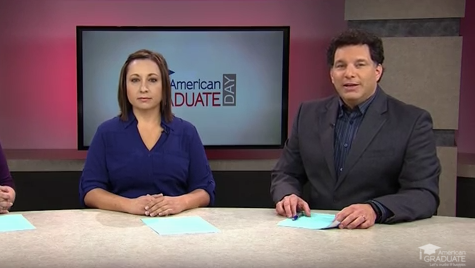 Watch Melissa Aguirre, Executive Director of CIS of Northeastern Nevada interviewed on American Graduate Day! 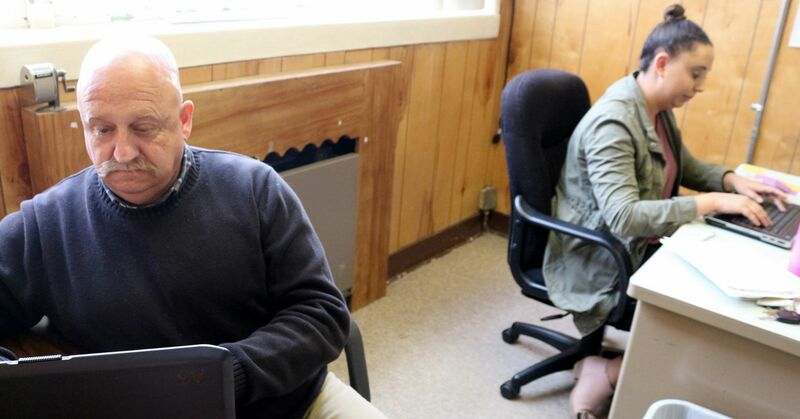 Some interesting facts about children living in poverty in Nevada came to light recently with the publication of the annual Kids Count Data Book. We took a closer look at the data after Barrick Gold Corp.
Attorney, Goicoechea, DiGrazia, Coyle, & Stanton, Ltd.